British director Lewis Gilbert wears a checked shirt on set. 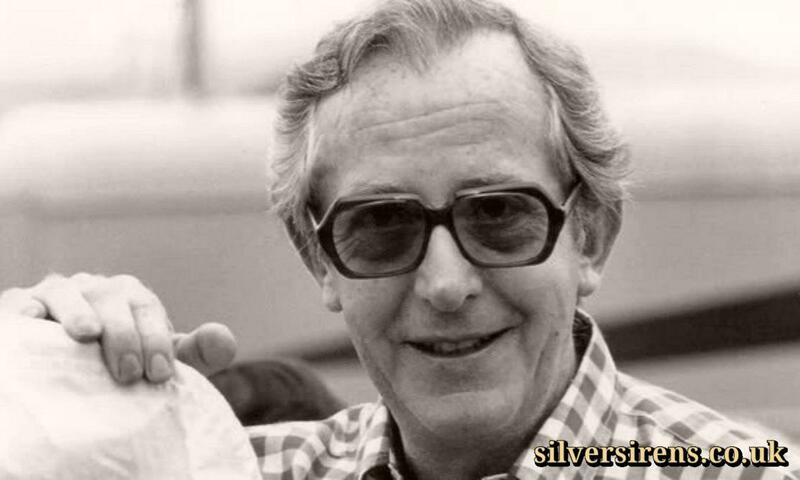 Sure, Lewis Gilbert was better known to the wider world for his work on Alfie, Educating Rita and three James Bond films. However, to readers of this site, he'll also be known for his directing credits on a range of classic post-War films, including Albert RN (1953), The Admirable Crichton (1957) and HMS Defiant (1962). Gilbert was also a child actor, playing a schoolboy in the Will Hay films, Boys Will be Boys (1935) and Good Morning Boys (1937).